Welcome to Sledge Concrete Coatings! 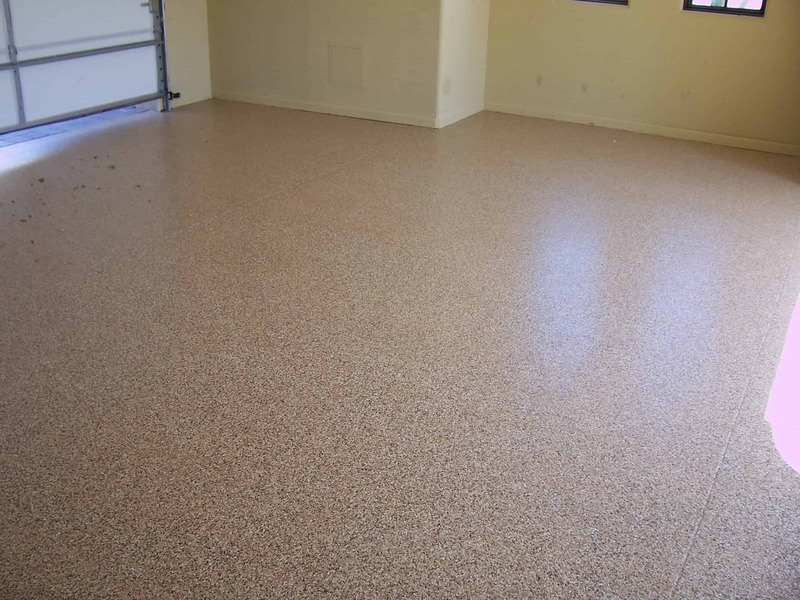 Please check out the following pictures to see some of our recent epoxy floor coating work in Phoenix, Arizona and to help picture how these finishes may look at your home or place of business. 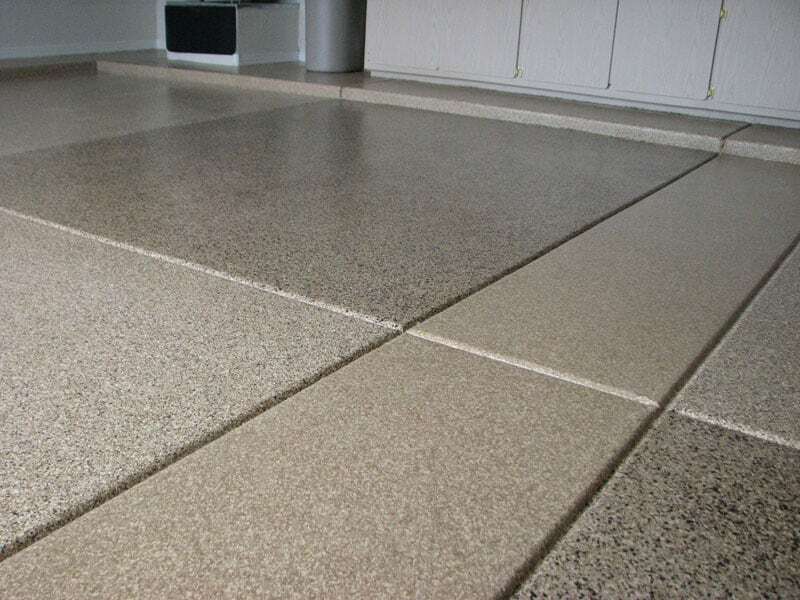 To learn more, including to request a 100% free project estimate, please call us at (602) 308-8656 or click here to learn about our epoxy concrete floor process. We’re looking forward to hearing from you soon!